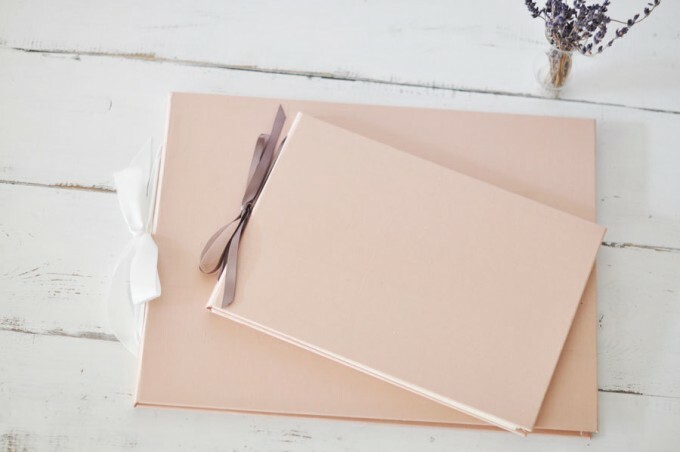 Do You Really Need a Guest Book for Your Wedding? Dear Emmaline, I have been seeing many guest books and I am wondering, do we really need a guest book? 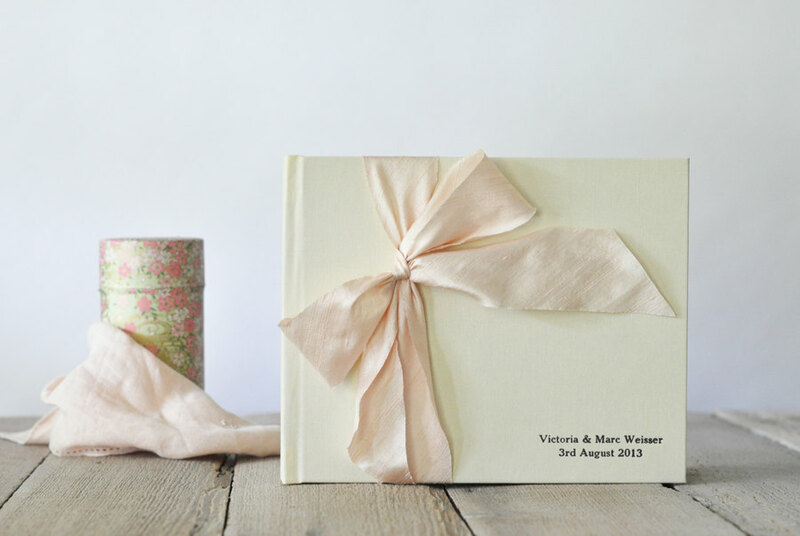 Is a Guest Book Essential? There are many things you can skip at your wedding reception, but should you skip a guest book? We say, NO! A guest book is one of the wedding mementos you’ll truly love to have: it’s a keepsake of names, signatures, and well-wishes from guests in attendance. You can’t recreate it; it’s a one-time deal. You should definitely have one. What kind of guest book should I get? In the past, there was one kind of guest book: a book. 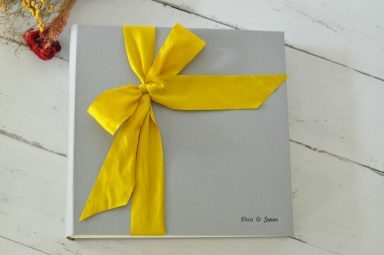 A simple lined or blank paged book with guests to sign their names and well-wishes for the couple. 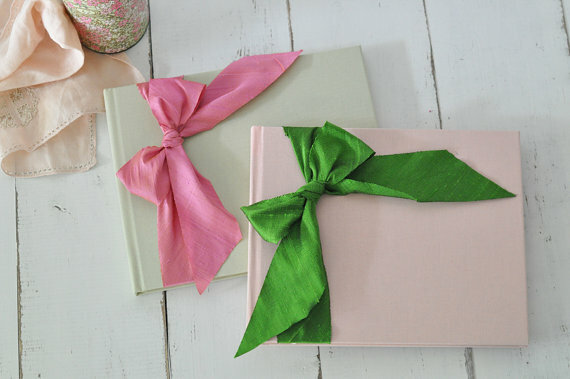 Now there are dozens of guest book alternatives, but a classic book still reigns supreme. Why? A classic guest book is affordable, requires little setup, and it fits on your bookcase or desk for easy storage after the big day. Another guest book option which has become popular among couples is an art print. 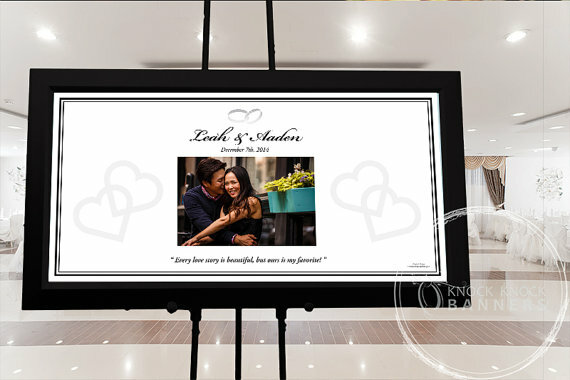 The art print, typically personalized for the couple and with your wedding theme, is placed on an easel or on a table for guests to sign. After the wedding, frame the art print and display in your home. Similarly to a guest book print is the 3D heart guest book. This has become a popular choice for couples, as the beautiful art created as a result is ready for hanging on a favorite wall. Guests sign their names on the heart. These are just a few of the many options you can choose from. Check out our comprehensive list of guest books and alternatives. Also, you might enjoy browsing some of my personal favorites: the guest book monogram, this date jar guest book, a mad libs guest book, and these important guest book mistakes to avoid. 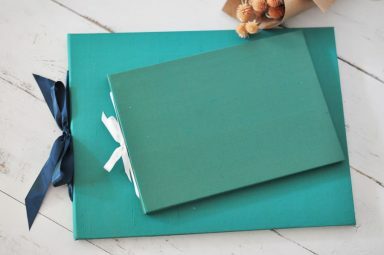 There are other decorations you can skip — and we’ll tell you about them when they arise — but for a guest book, we say go for it. You’ll be happy to have those signatures to look back on later! P.S. What do YOU think? Tell us with a comment below!